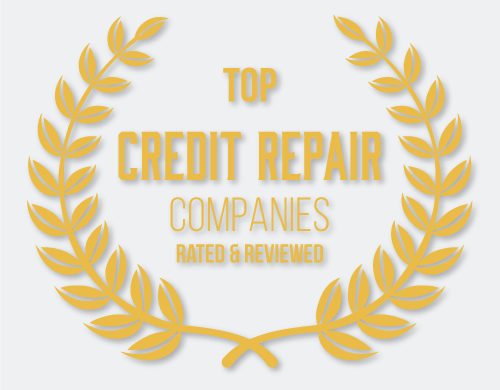 Have you been forced to deal with the long-term implications of some bad financial luck, such as a job loss, a divorce, a home foreclosure or huge tax bills, and you’re finally ready to take the necessary steps to rebuild your credit? For many Americans, the first step of digging themselves out of their financial problems is the notion of debt settlement – a one-time effort to pool and pay off your outstanding obligations, and get a fresh start. Late-night TV has long been filled with offers and enticements to help consolidate or settle your debts (you may even know the jingles by heart), but the reality and the costs involved in debt consolidation remain a bit of a mystery to many consumers. 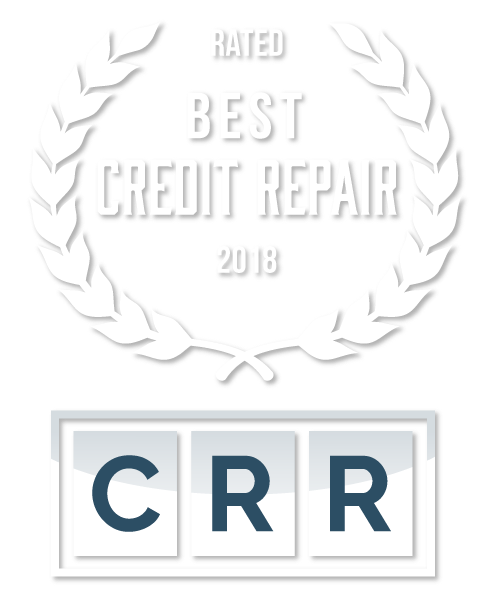 And if you’re someone with considerably challenged credit, debt consolidation can be a welcome relief, though it may not provide a one-step solution rebuild your credit, despite what for-profit credit counsellors may suggest. Debt settlements usually involve a contract with a third party who will agree to consolidate and pay off your outstanding debts – credit cards, automobile loans and other bills – and arrange for you to repay the balance as one fixed sum, to the debt settler. In essence, you are shifting your financial responsibilities from a wide array of creditors to a single creditor, who promises to pay off or work out an arrangement for those debts, and receive payment directly from you instead. Unfortunately, the financial magic involved in such a transaction rarely goes quite as smoothly as promised in those late-night ads. Debt settlement companies frequently strike deals to pay just a portion of the outstanding balances, and the creditors themselves are under no obligation to immediately report those balances as being paid off or written off. Many consumers still find themselves being charged late fees or having their missed payments and outstanding balances reported to the credit bureaus, even after a debt settlement company has promised to take care of business. As a further wrinkle, the IRS may also want taxes on your settled debt. Despite those debts “disappearing”, the government still considers the cancelled debts as income and requires you to include them on your yearly tax return. Given the less-than-guaranteed results of debt settlement on improving one’s credit score, consumers might be better off considering options including a professional credit repair service, which can help work directly with creditors to remove incorrect or outdated items in a more expedient fashion. Budgeting and some financial counselling can also help in figuring out what debts to pay off in what order, and how to get the biggest bang out of your available income – versus shifting the responsibilities to yet another creditor.